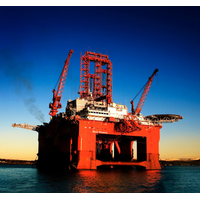 On Tuesday, Seadrill CEO, Anton Dibowitz said consolidation of smaller offshore oil rig companies would help boost drilling market recovery in the drilling market. The statement comes a day the offshore rig firm emerged from Chapter 11 bankruptcy proceedings. 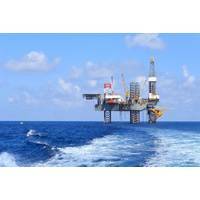 Seadrill started trading new shares on the New York Stock Exchange and plans to list new shares on the Oslo Stock Exchange by end of July. 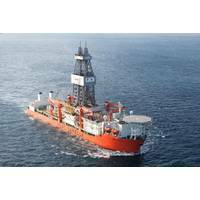 Shares of Seadrill, controlled by Norwegian-born John Fredriksen, opened at $25 a share, but slid to $18 a share by 11:08am (ET). A London judge ordered Tullow Oil to pay rig owner Seadrill around $254 million saying Tullow was wrong to end a rig contract in Ghana on grounds of force majeure over a maritime dispute, Tullow said on Tuesday.Tullow cancelled the contract for Seadrill's West Leo rig in December 2016 after Ghana set a drilling moratorium on its TEN offshore oil and gas field which is located in waters then claimed by both Ghana and Ivory Coast.An international tribunal last year ruled in favour of Ghana, allowing Tullow, the lead operator of the project, to resume drilling. Offshore drilling rig contractor Seadrill said on Monday it had successfully completed its reorganisation, emerging from a U.S. Chapter 11 bankruptcy process launched last September. The company, once the world's largest offshore driller by the market capitalisation, was forced to seek protection from creditors when it was unable to repay its debts amassed during boom years to buy new rigs. When oil prices fell in 2014, oil companies cancelled or postponed exploration plans to save cash which reduced demand for offshore drilling rigs. 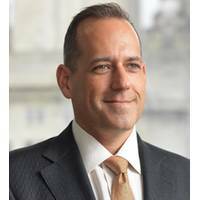 Global Maritime appointed Eric Frank to oversee its’ United States operations based out of Houston. 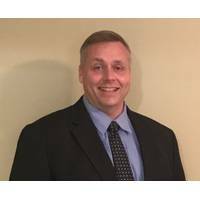 Frank, who will also be responsible for Global Maritime’s Dynamic Positioning (DP) services throughout the US, brings 27 years’ offshore and onshore experience to Global Maritime and has been tasked with supporting the company’s continued growth across the region. This includes a number of recent contracts relating to bridge and port infrastructure assessments, mooring designs and rig moves, new build DP testing and trials, and marine warranty services. 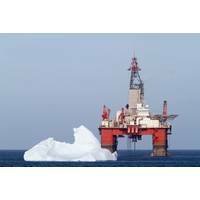 Shelf Drilling, a Dubai-based contractor for shallow water rigs, raised about $225 million by issuing new shares priced at 65.35 Norwegian crowns ($8.09) per share, the company said on Friday, the latest drilling firm to list in Oslo to raise capital.Its initial public offering comes four years after the company scrapped plans to list in London just as the oil market's downturn started.Demand for shallow water or jack-up rigs has been steadily growing through 2017 after hitting a bottom at the end of 2016. Brent crude is trading at almost $74 a barrel, up from $27 a barrel in Jan.
Offshore oil driller Seadrill aims to expand relations with Schlumberger, the world's largest oil services firm, and other suppliers to the global oil and gas industry, its chief executive told Reuters on Wednesday. Seadrill plans to emerge from Chapter 11 bankruptcy proceedings in late June or early July, following a U.S. court's approval on Tuesday of its multi-billion dollar debt restructuring plan, CEO Anton Dibowitz said. "The confirmation is the most significant milestone in the process, and now we need to implement the plan over 60-90 days. Obviously, we would like to do it as fast as possible," he added. Greenpeace activists have boarded a rig that was due to sail to the Arctic to drill prospects on behalf of oil firm Statoil, the environmental group said on Thursday. 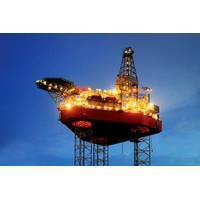 "We have two people on board and 10 on the water to ensure the rig does not leave port. Our activity started at 8am (0700 GMT) this morning," Truls Gulowsen, the head of Greenpeace in Norway, told Reuters. "We are prepared to stay as long as necessary," he added. 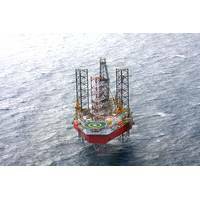 The action took place at the Skipavik yard on Norway's west coast, where the drilling unit was being prepared for the upcoming work. 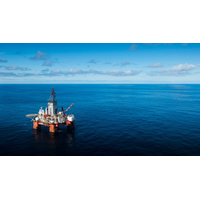 Statoil and its partners have contracted the West Phoenix rig for exploration drilling on the U.K. and Norwegian continental shelves from the summer of 2018. 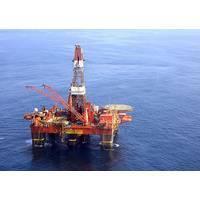 The contract is awarded to the two Seadrill companies North Atlantic Drilling UK Ltd. and North Atlantic Norway Ltd. 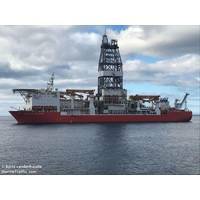 The semi-submersible rig West Phoenix will first drill an exploration well for the Ragnfrid North license on the Norwegian Continental Shelf (NCS), followed by three wells on the U.K. Continental Shelf (UKCS). 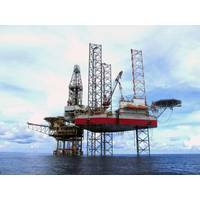 The rig has been approved by authorities for use both on the NCS and UKCS. Shipping tycoon John Fredriksen has reached an agreement with a majority of creditors over a restructuring plan for oil rig firm Seadrill, according to U.S. court documents on Monday. The company, once the world's largest offshore driller by market value, filed for Chapter 11 bankruptcy protection with debt and liabilities of over $10 billion last September after a sharp drop in oil prices in 2014 cut demand for rigs. 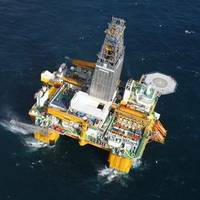 "It's good for all parties that Seadrill comes out of an expensive and time-consuming process," said Frederik Lunde, head of research at brokerage Carnegie. U.S.-listed shares of oil rig firm Seadrill are up 10 percent at 28 cents in early trade. Seadrill, controlled by John Fredriksen, has reached an agreement with a majority of creditors over a restructuring plan according to U.S. court documents. Under an amended plan, the company will raise $1.08 billion in new capital via the issuance of new secured notes and equity. The company filed for Chapter 11 bankruptcy protection with debt and liabilities of over $10 billion last September after a sharp drop in oil prices in 2014 cut demand for rigs.